Michael Jackson was an amazing performer. Did he have plastic surgery to his face? 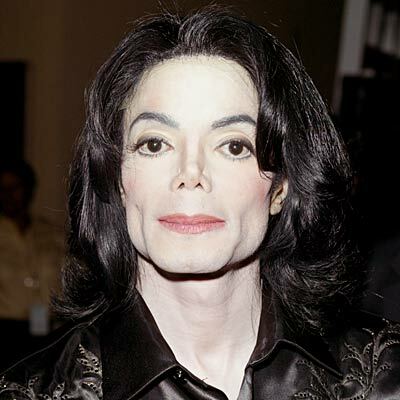 Michael Jackson was a great performer and will be missed. He was a part of everybody’s lives in one way or another and we will always remember him. There has been much discussion in the past about his plastic surgery that he had done in his facial area. During this sad time, I think its important to remember all the good things about Michael because he sure had a lot of them. He brought a lot of things to people including myself. I really loved his music and he was always entertaining. Posted in Hollywood Plastic Surgery / Hollywood Stars, Michael Jackson | Comments Off on Michael Jackson was an amazing performer. Did he have plastic surgery to his face?